⚓ T2047 Apache: Artifical Horizon aircraft symbol moves instead of aritifcal horizon. Apache: Artifical Horizon aircraft symbol moves instead of aritifcal horizon. In the Apache helicopter the Aircraft symbol (The W) remains level with the true horizon. 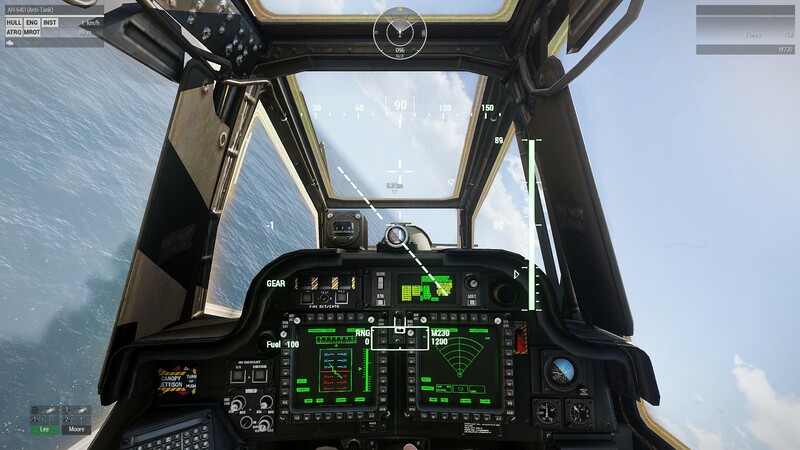 The aircraft symbol should remain fixed and the artifical horizon match the real horizon. The standby Artifical Horizon works correctly. The attached photos explain it more clearerly, the Cobra is included as a correctly functioning example.